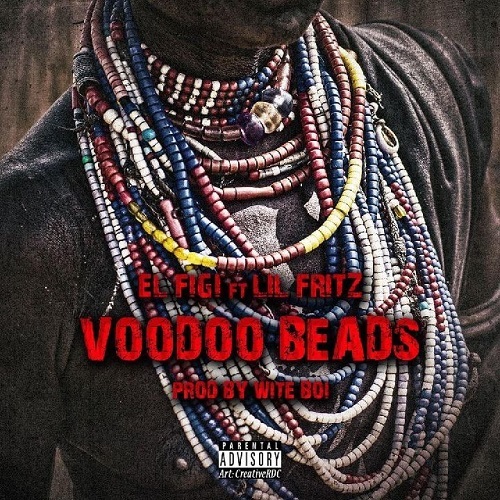 Miami, FL artists El Figi aka Who Is No Face releases Voodoo Beads feat. Lil Fritz. Download and stream Voodoo Beads available on all digital platforms.